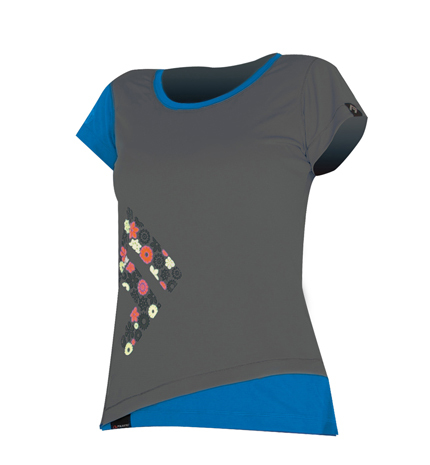 Women's Shirts Direct Alpine, Made in Europe - Direct Alpine s.r.o. Novelty! A functional sports ladies T-shirt made from the high quality, brand name material, Polartec Power Dry - an airy, quick drying material, cool to the touch, that provides excellent wicking away of sweat from the body. Superb cut and material ensure comfortable wear even during long mountain ascents and intensive exercise.